With strong relationships to other industry organizations and associations, Landscape Ontario is connected to many experts to answer your questions. 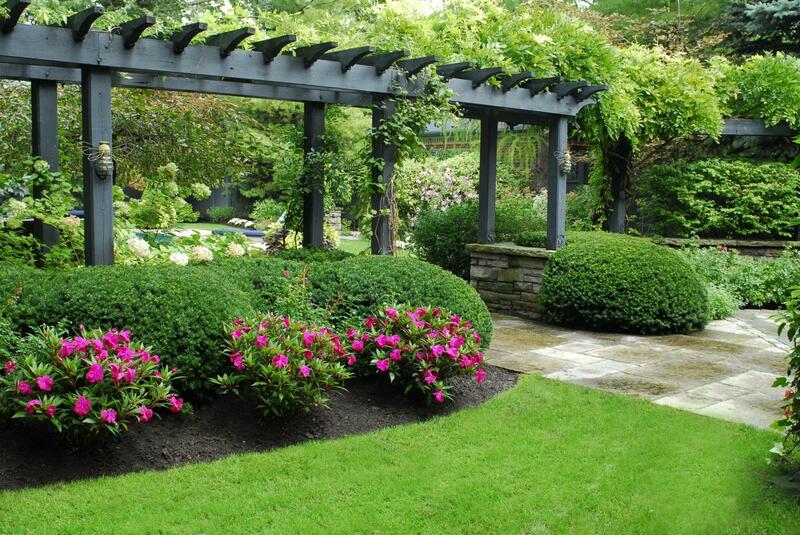 We can provide you with expert advice on everything from lawn care to plant pests to water conservation. See the table below to read questions and answers that have already been submitted using this page. You can also search all articles on this site by entering search criteria in the Search box at the top of this page, or browsing article in the Garden Style and Plant Resource sections under the top menus. Landscape Ontario does not sell or provide pricing on landscaping or plants. We represent over 2,000 companies who can offer you professional landscaping services and the best plant material in Ontario.